But Seriously, It is Bonsai Day at Paradizoo! 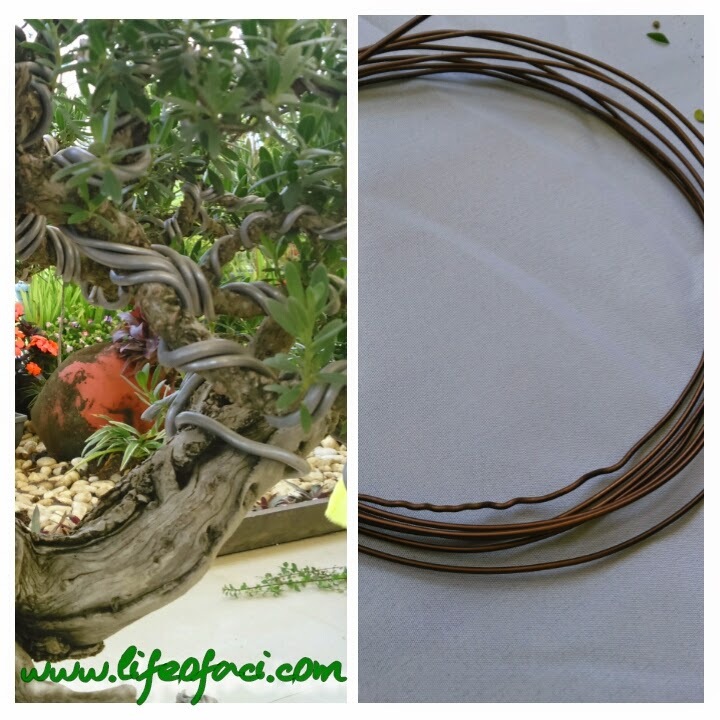 Last Saturdays, was the (soft) opening Bonsai and Eclectic Garden. Looks so simple right? but actually it's not. 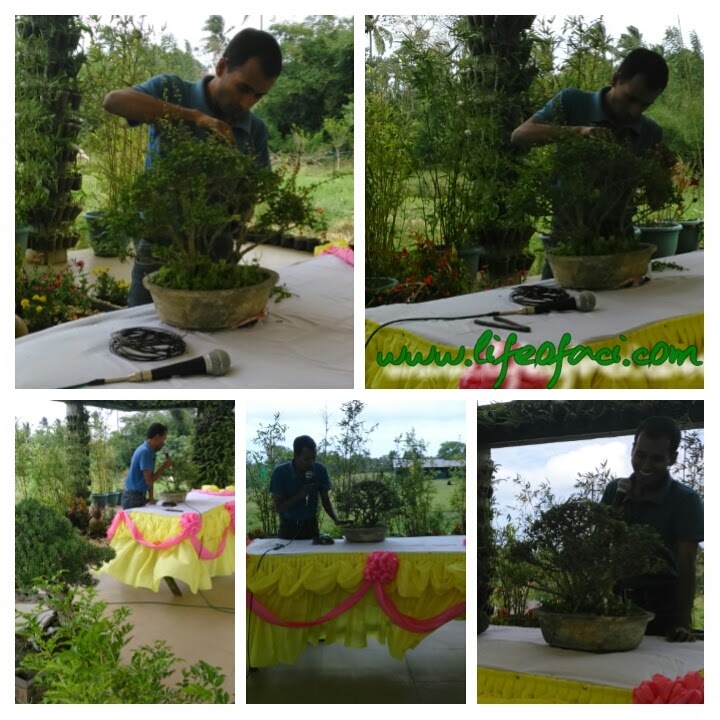 It requires a lot of "handle with care moments"
Patience and Knowledge about bonsai stuff. And mostly they follow the sunlight nga daw, in one of our experiments pa nga we kept a plant in a room with a small window where the sun shines and after sometime the leaves adapt to the surroundings. Meaning, they try their very best to face the sun :D #photosynthesis uhm! Another example is the Sunflower, Right? and pwede din sila i-Style with Clouding Technique. And di lang pala sya basta basta ilalagay sa pot. 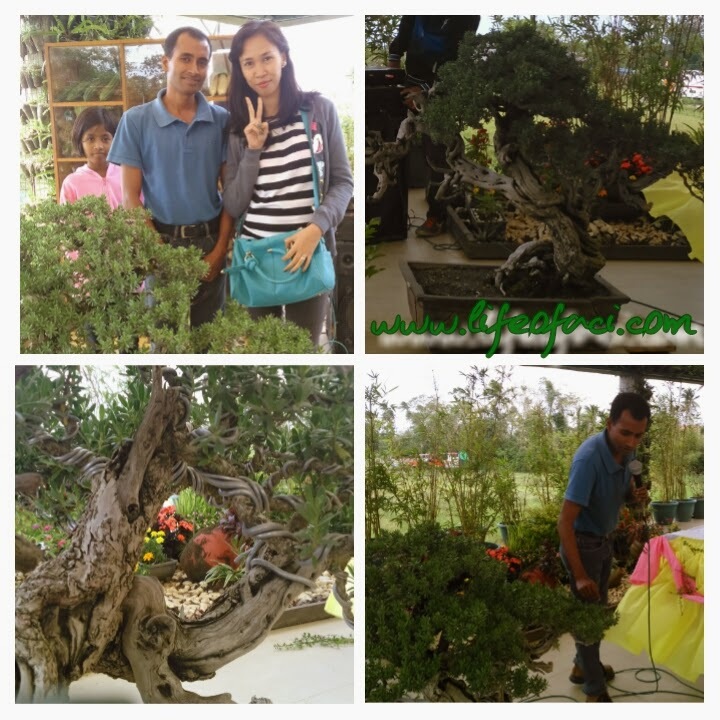 You can see some of Atish Bonsai at Bonsai Garden in Paradizoo. swerte naman nakasama sa launch nito...hehe..
Wow I would love to try this too! Inggit. :( Bakla maganda top inegosyo. 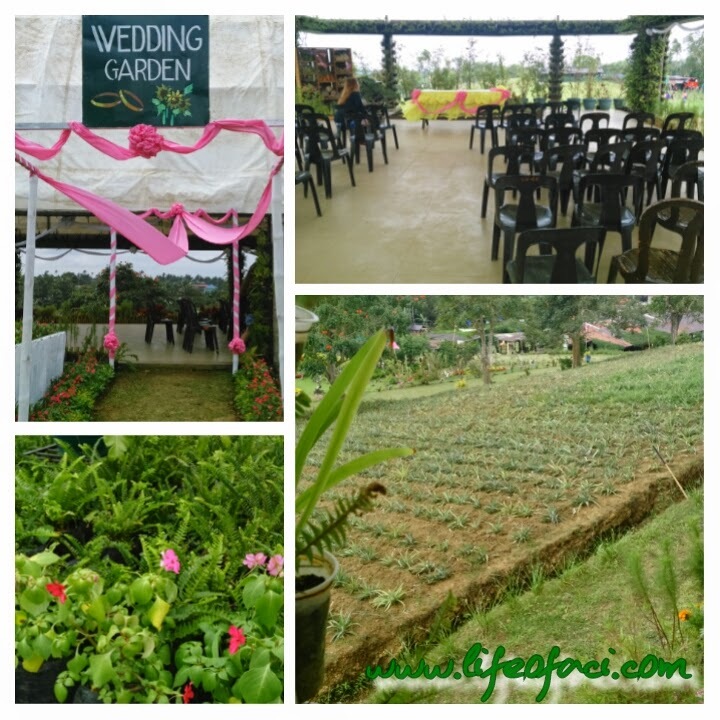 Ok kasi sya giveaway sa kasal earth friendly! i also want to experience having here with my family. I know someone who used to join Bonsai competitions. 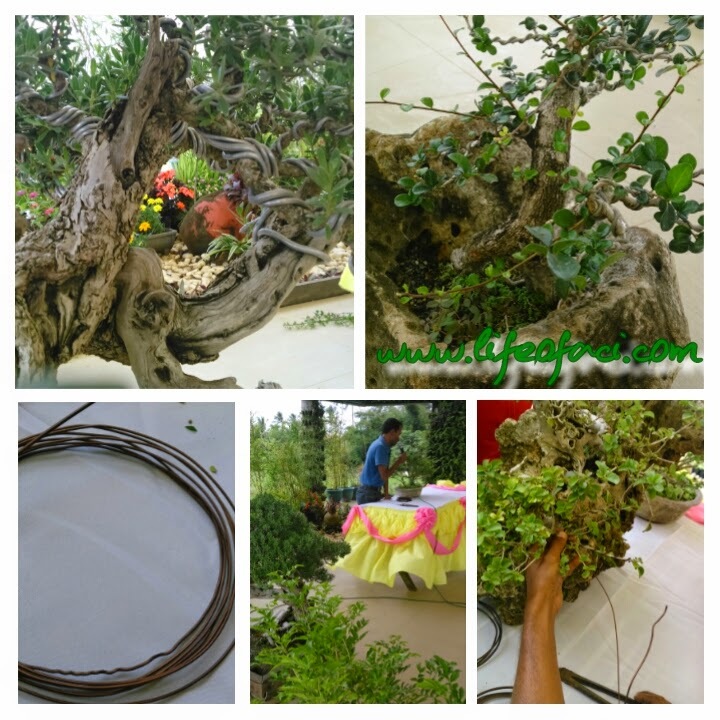 I learned from him that it really takes a lot of work and money to grow bonsai. The prices are awesome too! Thanks for sharing. 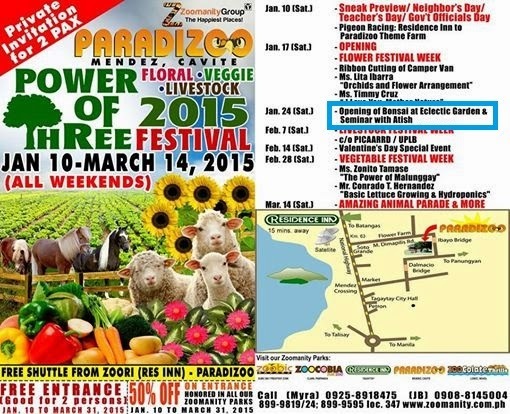 I am planning to bring my boys to Paradizoo soon.